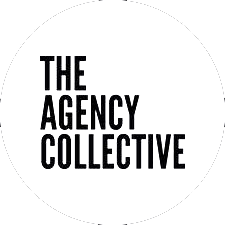 A system where you can order marketing collateral and lead generation tools at the click of a button 24/7, 52/365… from wherever you are in the world? Yes please! Maybe the grass is greener? 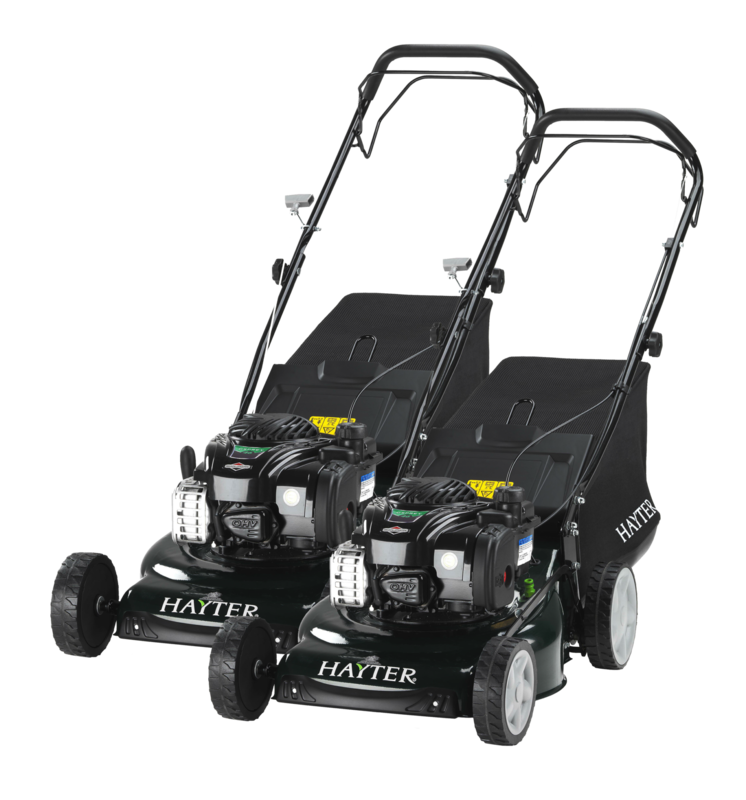 Hayter have been designing and manufacturing premium quality lawn mowers in the UK since 1946. 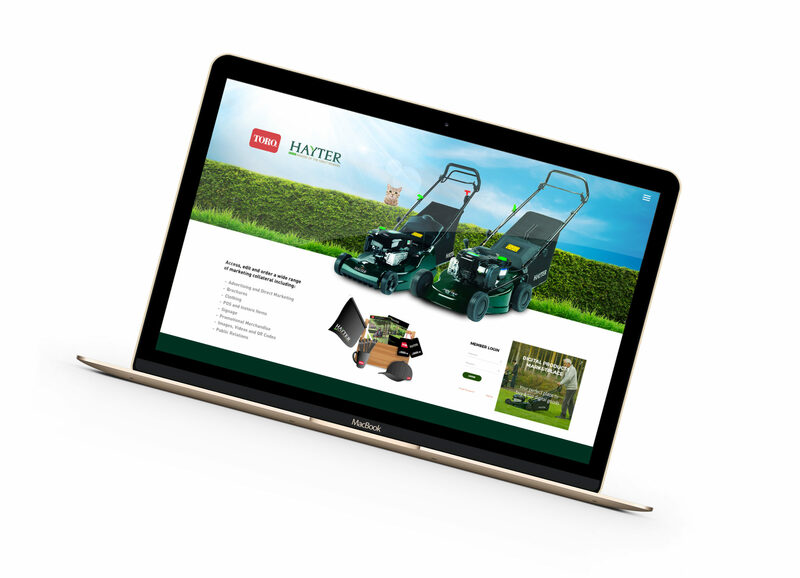 Part of the International Toro Group, Hayter lawnmowers are used by homeowners and professional contractors all over the UK. Their Dealer network of approximately 150 Retailers over the UK needed help with accessing all the Hayter marketing collateral, point of sale, clothing and other marketing support. The handling hundreds of such requests was eating up a lot of staff time with routine laborious administration tasks. The marketing team realised they could benefit from automating the process with an online ordering system.